One of the best ways to lose weight is to count calories so you can have a specific number of calories every day (and if you overeat, schedule more time to exercise to burn off any excess calories). But to do this means a lot of math and some people don't like math. So how can you make it easier for you to do? Think of it like extra homework or chores. If you already reward your kids doing their chores / doing homework with an allowance then this will just be another way for your kids to earn $$$. So this is a win for your kids and a win for you. Get a calorie counting app for your smartphone and start keeping track of everything using the app. Pretty easy, but you have to remember to do it every time you eat so much as an apple or a yogurt. 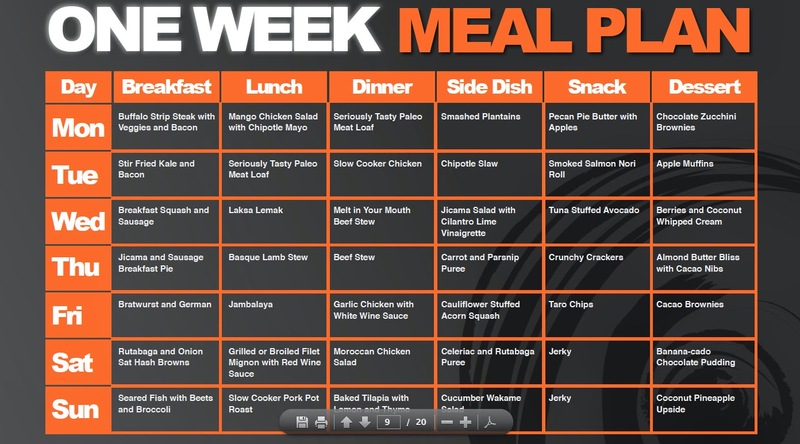 Plan your meals and snacks so you know exactly how many calories you are consuming each day based on the menu for the day. This way you know you are getting 300 calories for breakfast and lunch, 200 calories during snack breaks at 10 AM, 3 PM + 8 PM, and 400 calories for supper. So [300 x 2] + [200 x 3] + 400 = 1600 calories daily. As long as you just stick to your daily pre-planned meals and snacks, you don't even have to do any math beyond the initial calculations of how much to eat of each thing to make the total amount of calories for each meal. Once you've gone through all that, you've done the math, you just have to follow the plan. Note - #3 is basically how Weight Watchers Meal Plans, Jenny Craig Meal Plans, and similar brand name meal plans work. They're designed so you just follow the plan and don't have to do any math. 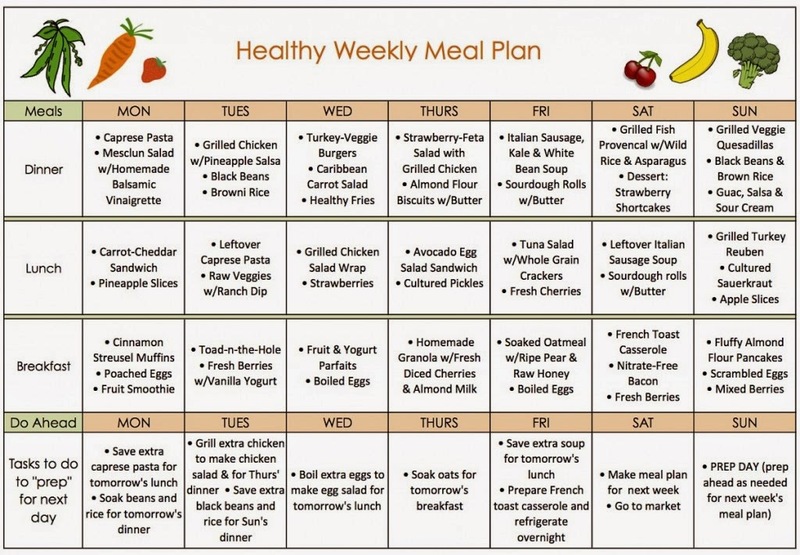 You can find a variety of different types of pre-made meal plans online. 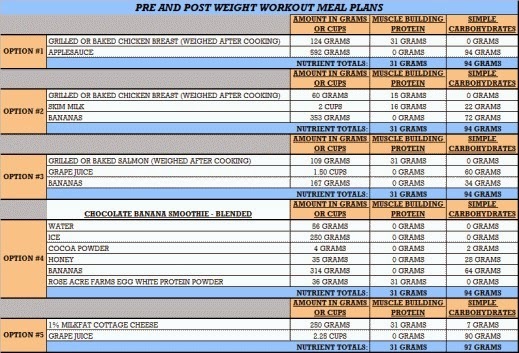 Everything from vegan meal plans, paleo diet meal plans, weight gain / muscle gain meal plans (for weightlifters who want to bulk up), etc. 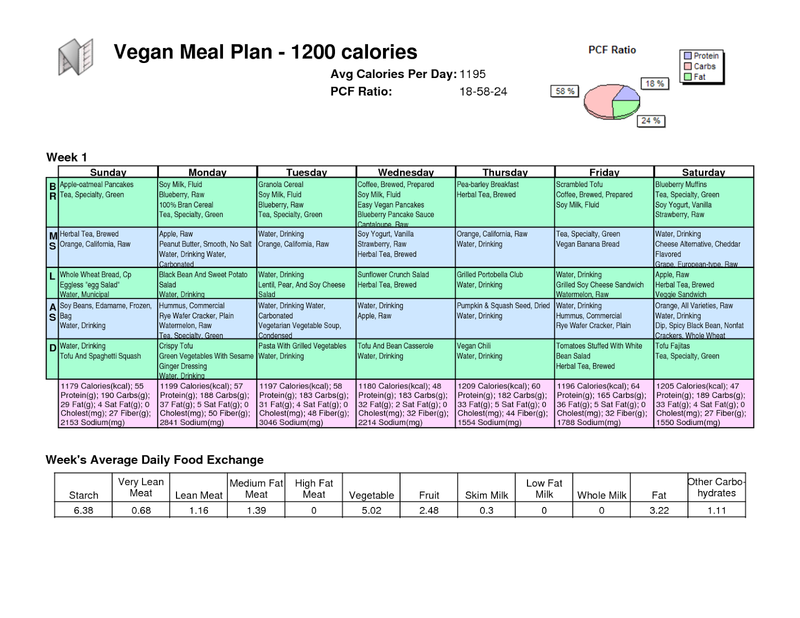 Below are some sample meal plans, but basically you can just Google "vegan meal plan" or whatever topic you are looking for and find plenty of examples of meal plans that might suit your needs and then pick one you like. Your body burns calories no matter what you are doing, even while you are sleeping you are probably burning approx. 69 calories per hour, because your body uses that time to regenerate damaged tissue and build new tissue. The brain also consumes a large portion of your daily calories - even while dreaming. 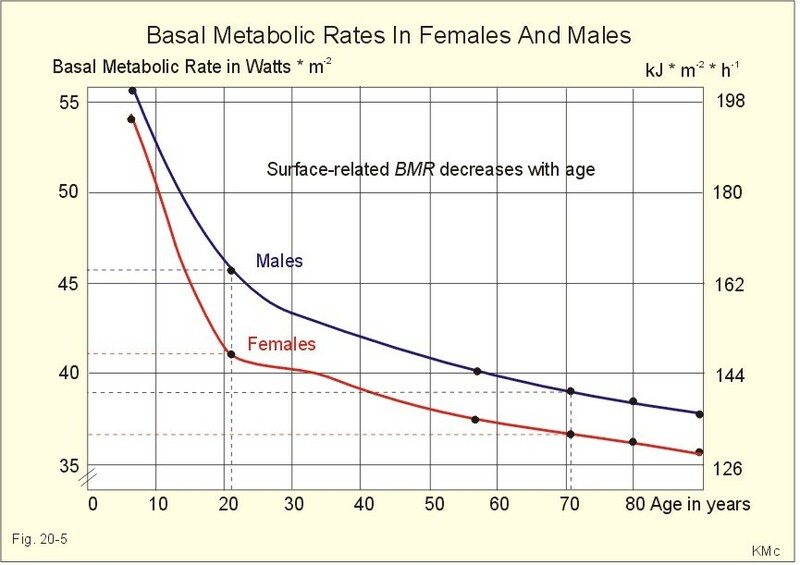 So what is the basal metabolic rate? It is the amount of energy expended daily while at rest (no strenuous activity). eg. Sitting is typically 60 calories per hour, less than it takes to sleep. Assuming 552 for sleeping 8 hours and 960 calories for 16 hours of sitting, we can assume the average human uses up approx. 1512 calories per day. Determining your basal metabolic rate (BMR) is useful when trying to lose weight. 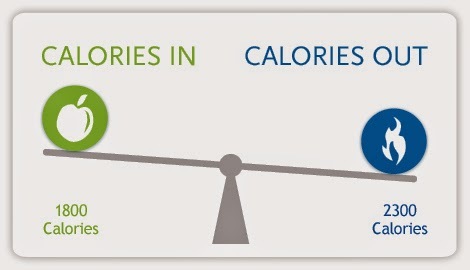 To lose weight, one must create a caloric deficit each day to eventually use up a pound worth of calories to be lose (3500) more than you are eating. It is recommended to create 5% to 10% caloric deficit each day so you can lose weight while still taking in enough vitamins for your health. 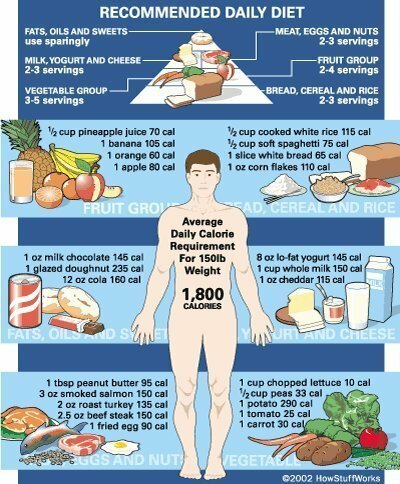 The human body is supposed to eat 1,800 to 2,000 calories per day. So if dieting you should be eating 100 or 200 calories less. So approx. between 1600 to 1800 is the ideal range for a weight loss diet. At 200 calories per day a person will lose approx. 1.7 lbs per month or 21 lbs of fat per year. Some people argue that you can crash diet by cutting your diet down to 1000 to 1500 per day, but reducing your food consumption to such a level is both dangerous and idiotic. Such a diet will also sap your mental resolve and you will probably quit the diet early and end up having your weight yo-yo up and down - which isn't going to help you at all. When you lower your caloric intake to really low levels the basal metabolic rate will actually lower if the body enters into a starvation mode - it will begin to interfere with your mental functioning and you won't have the needed calories to be repairing the brains mental pathways (which are under a constant state of repair). Your body will begin to feast on muscle and brain tissue in order to find extra energy. The basal metabolic rate will also decrease with age, but that is a natural reflex to less calories being burned at rest, exercise and thus if becomes ever more important to be mindful of your diet as you get older. Below is one BMR formula that I found (however I think it may be wrong, because I calculated it using my own weight, height and age and it says my BMR is 1832, which I don't think is at all accurate). Then his net calorie loss should be 300 calories per day. Gary will lose approx. 2.5 lbs per month (31 lbs per year) if he keeps it up. There are many other formulas for calculating BMR. They are all basically inaccurate because it is really impossible to tell what each person's metabolic rate is. Each person is different. Some days are different too. There is the Original Harris-Benedict Equation, and also the Revised Harris-Benedict Equation. There is also the Mifflin St Jeor Equation, the Katch-McArdle Formula and the Cunningham Formula. The formula up above is none of the five commonly used formulas. And honestly, it doesn't really matter. I argue that people would be better off going off the average BMR, which I calculate to be approx. 1512, and then calculating their BMR based on their height and weight compared to that average, and then modified lower for age. And my total is 1753 (minus a small age modifier). That sounds much more accurate than the sample formula from further above. Now the trick is, how much does our metabolic rate decrease with age? Well I did find a chart for that... So I suppose it would be possible to determine what your exact rate is... but there will always be a margin for error. It might surprise you but the simple act of walking daily burns quite a few calories. However it is very silly when you realize that most people don't think of walking as a good exercise. 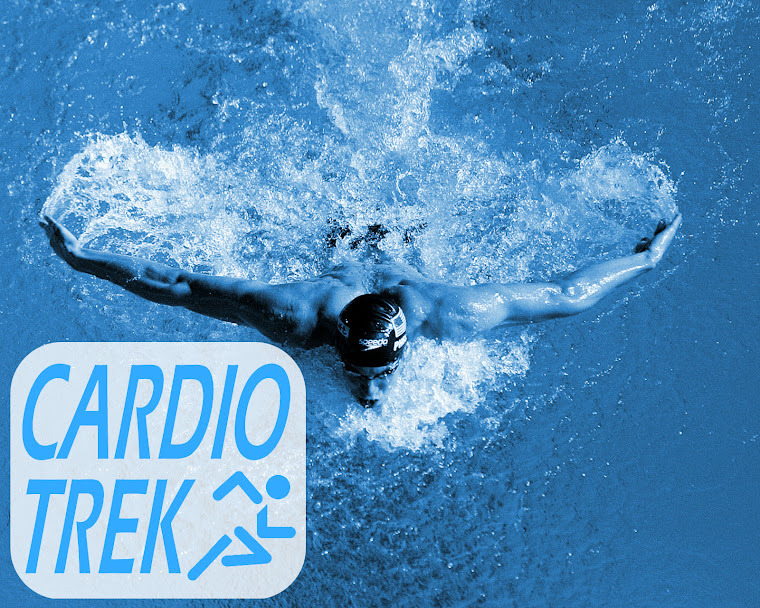 Mostly I think because its not as quick as jogging or running, but if you read the chart above you will see that if you just walk briskly or almost jogging then you can burn quite a few calories in a single hour. It seems like a no brainer but a fast walk really makes a difference. 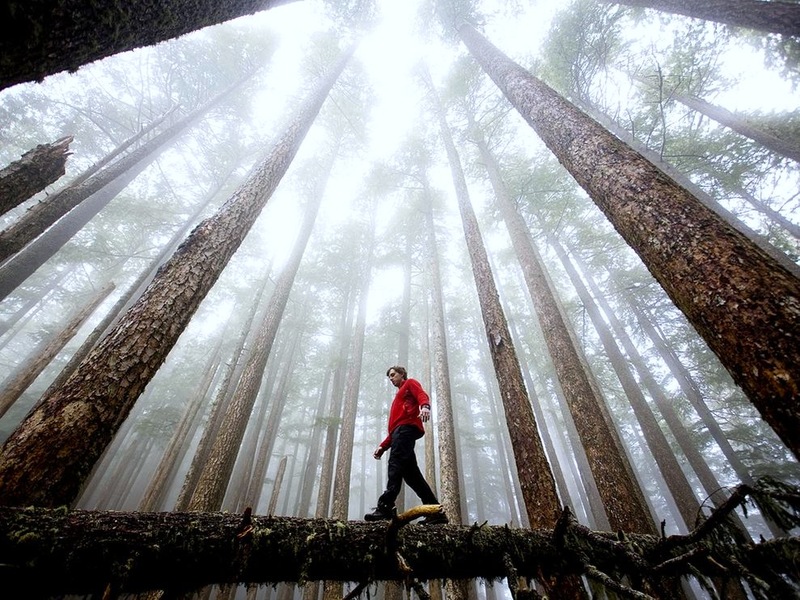 You're walking fast enough when the breath increases and the heart rate is elevated. You should feel like you're exercising! Those speed walkers are not just swinging their arms to look determined. Pumping the arms brings more blood to the heart and therefore, offers more cardiovascular benefits. Fast Walk 4 minutes, Slower Walk 2 minutes. Repeat 10 times for 1 hour. 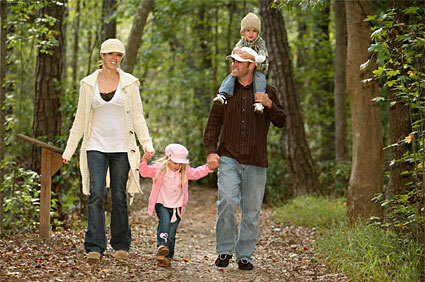 One or two walks a week is better than nothing but for results aim for 4 to 5 one-hour walks per week. Walking requires fuel. Eat a good meal before and take in food for recovery afterward. If hiking in the woods get a walking stick so that you are moving your arms more while you walk. It will also benefit your back and core muscles. Follow these tips and pump of your walking regimen for a non-impact, healthy and result-promoting exercise. This is a simple concept that many healthy people have been following without realizing that they are doing it. The problem is that many unhealthy people don't listen to their own body and end up ultimately messing up their body's internal chemistry and rhythms. Pay attention to what your body is saying and you will discover the best strategy for your dietary goals. It's not as simple as it sounds. Most people eat based on time of the day (breakfast, lunch, dinner), not when their body actually feels hungry. Sometimes people eat when they're not even hungry simply because it is "lunch time" or they will be starving at dinner/supper time because they were waiting since 3 PM to eat. Also remember that sometimes thirst is mistaken for hunger. If you only ate one hour ago and feel hungry, drink a glass of water, wait 30 minutes and re-assess the need for food. The question "How much should I eat" is often mentioned by dieters, and the amount is hard to ballpark. Different people have different needs based on their exercise levels and height. If you eat small meals and healthy snacks that are between 200 to 400 calories you will feel content, eating a total of roughly 1600 to 2000 calories per day depending on your size. If you're finding it's not enough or you're hungry again in an hour, raise the food intake by 100 calories until the adjustment works for you. The exact times should vary day by day and be based on whether you actually feel hungry or not. As often as possible try to stick to food that is not processed, fried, frozen or high in saturated fat. Instead, eat whole grains, dairy, lean meats, fruits, vegetables, beans, legumes, and healthy fats. Fruits, grapes, berries, nuts are awesome! This doesn't mean you can't sometime indulge in ice cream or even bacon, but you should watch your calories when eating such foods. Try these 4 rules together and in combination with regular balanced exercise and you will see results. 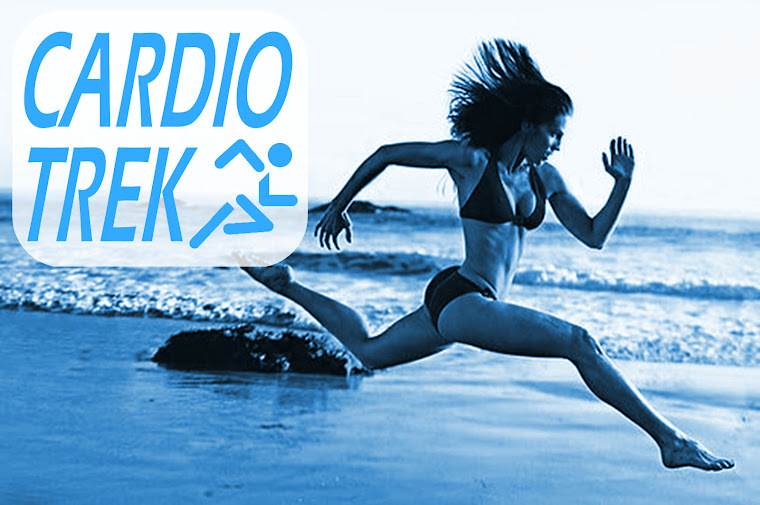 Running burns a lot of calories in a hurry, although it really depends on how big you are and how fast you can run. For the most accuracy its recommended you run around a track at a local school or park, that way you can accurately measure how fast you can run in an hour. You don't have to do this constantly, but it is nice to do once in awhile so you can get a measurement of how fast you are. Using a watch start running and count each time you do a lap of the track. When the hour is done take your total number of completed laps, determine using math how many miles that was (eg. 24 laps on a quarter mile track = 6 miles), and then find the calories burned on the chart below. You can also find more detailed calories burned calculators online. Remember to take Powerade or Gatorade with you and stop periodically and take 1 or 2 gulps before you resume running. 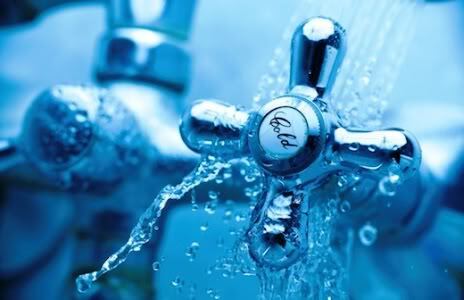 You don't want to get dehydrated, but you also don't want to over-drink and become winded. Don't carry the bottle with you, leave it beside the track and stop there whenever you need a gulp. Running on a track once per month for an hour and measuring/comparing your progress each month can become an excellent motivator to keep up your running routine. You will feel a great sense of accomplishment each month as you see you are getting faster. 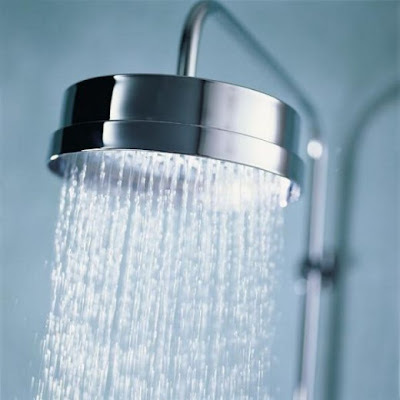 You are burning calories while you're doing household chores and the numbers can really add up. 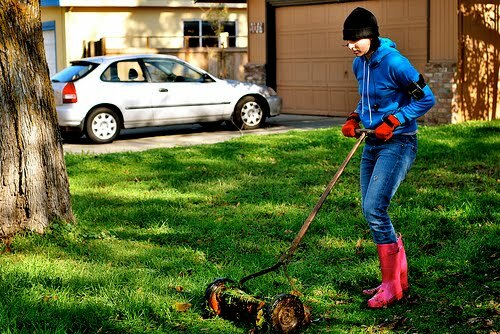 In fact, some household chores burn just as many calories as a gym workout does. Here's how some of your household chores stack up in terms of burning calories. Washing your car works your arms and abdominals. For every 30 minutes of car washing, you'll burn 143 calories. Weeding for 30 minutes burns 115 calories, the same amount you'd burn in 15 minutes of weight training. Weeding tones your thighs and buttocks. Just be careful to bend with your legs while keeping your spine straight, or you could hurt your back. Carrying shopping bags for 30 minutes burns 190 calories, and maybe more if the bags are particularly heavy. Distribute the weight evenly on each hand, or swap back and forth at regular intervals. Carrying too much weight on one side won't just overdevelop those muscles, it could injure your spine. 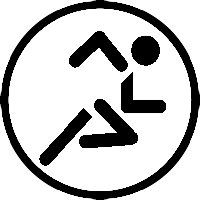 Making beds for 30 minutes burns 130 calories, the same number you'd use if you jogged on a treadmill or on flat terrain for 15 minutes. Vacuuming for 30 minutes burns about 90 calories, the same amount you'd burn in 15 minutes of kick boxing. Ironing for 30 minutes burns about 70 calories and tones the muscles of the upper body. Stand up straight at the ironing board and press down firmly. Switch hands periodically so you don't overdevelop one arm. 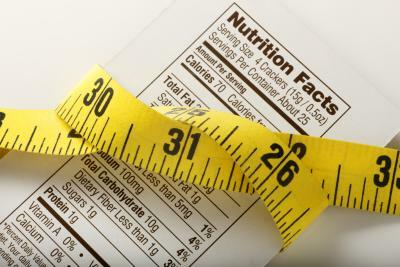 There is a definite divide when it comes to whether or not you should count calories. On the one hand, knowing your exact food consumption is very helpful toward losing weight, but on the other, side of the coin it is time consuming and can lead to disordered eating. It can be a double-edged sword if you aren't careful. You can even get an app for your SmartPhone that will count, calculate and keep track of the calories for you. 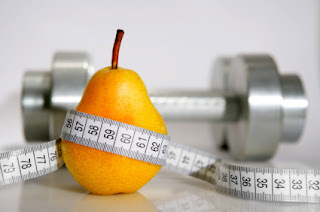 If you have never tried to count calories before it can be very revealing as to why you are not losing weight or achieving other fitness goals such as muscle building. 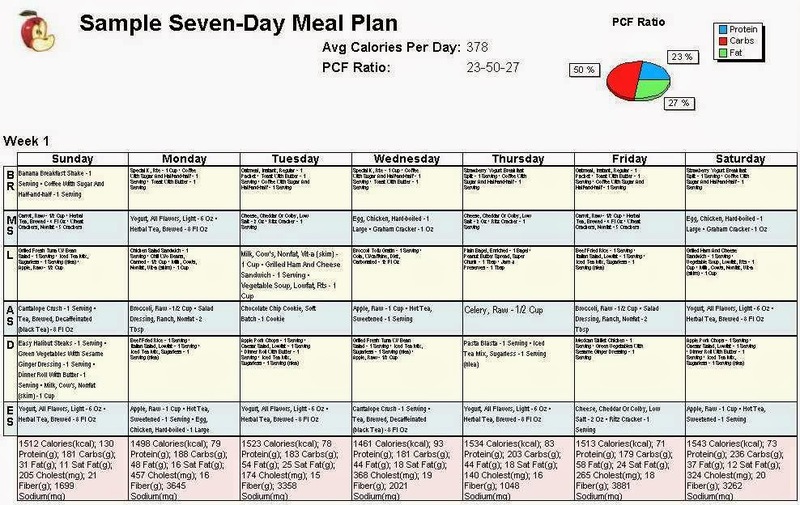 After figuring out your daily caloric needs counting calories and macro-nutrients (protein, carbohydrates and fat) will assist with designing the perfect meal plan for your goals and lifestyle. Counting calories ensures that you will never gain weight. So you can keep track of both your intake of calories and your usage of calories via exercise. If counting calories makes you "unbending." (ex: you won't dine with friends because you do not know the calorie counts in the foods that you are eating). If you find it too time consuming and it is more a chore than a helpful tool. If your friends start to worry about your unhealthy thinness. Find the Balance and Eat Healthy! Once you have counted calories and you recognize the calorie content in the meals that you routinely eat there is no reason to count calories anymore. Once in a while you may find that you want to know the calorie count of a new food and that's perfectly acceptable and normal behavior. However, if you find that counting calories is becoming more of a negative, rather than a helpful way to achieve goals, then sticking to smart sized portions and natural food is the best way to go. Tracking your calories in by keeping track of how much food you eat is definitely a good start to getting fit. 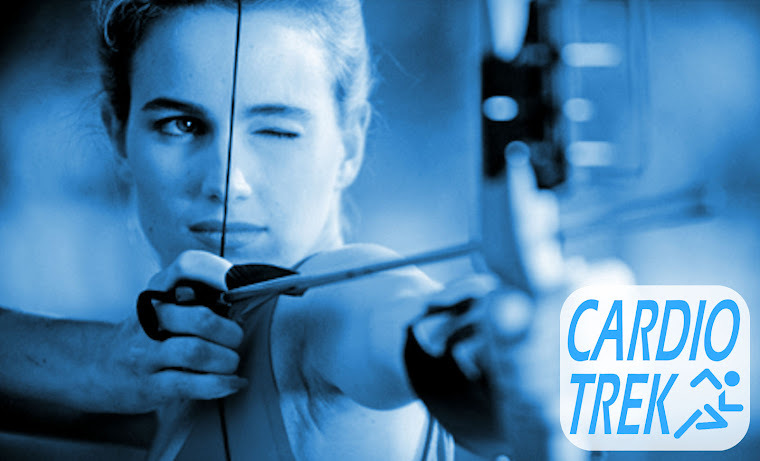 But equally important is tracking your calorie losses via exercise. 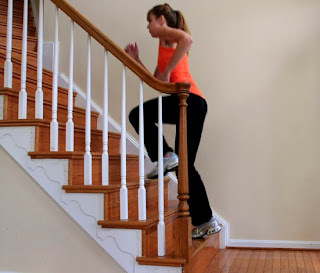 For example if you weigh 160 lbs the following 5 minute exercises will burn a chunk of calories.